The only malformation on these were on the underside, and it was the occasional bubble. They fit my resser models for Malifaux perfectly! 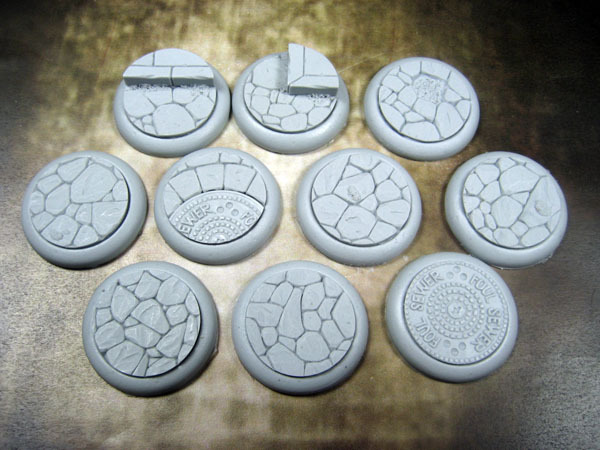 Easy to paint to be gorgeous, they take primer well, didn't have to wash too heavily. This line is going to continue to base my undead.